For sale is my 2016 GT86. Full service History, and 11 Months MOT with no advisories. Car is in brilliant condition throughout and has 25913 miles on the clock although will increase. Car is running the Cobra Manifold with Cobra resonated exhaust and the ECUTEK Map package all performed by Fensport with invoices. Taillights are the smoked valenti sequentials and I have installed the Xtrons headunit with Focal door speakers and tweeters. The tyres are PS4's all round and alloys have no marks. Stock manifold, tail lights and headunit will all be supplied with the car. Location is lowestoft. £17,000. Thanks for the replies. I've listed the car as is for now and see what the feelers are like. Matrixprotein I will give you a shout if I do resort to stock with regards to the tail lights. 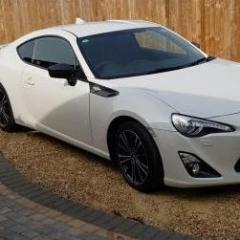 Hi all , I'm considering selling my GT86. Guess I'm after abit of a advice if I'm going to be pricing right. 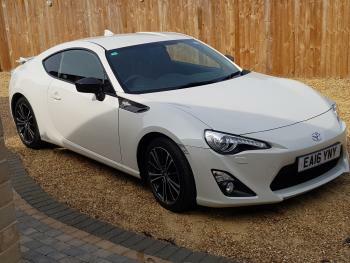 2016 GT86, Pearlescent white, FSH, 12 months MOT, very good condition, 28,000 miles. Sat nav. 2 year Toyota warranty still in place. Mods- Cobra decat manifold, cobra resonated exhaust, ECUTEK remap ( all work performed by fensport with invoices). Smoked valenti sequential tail lights, xtrons head unit and focal speaker upgrade. Also Supplied with the car will be stock manifold, stock tail lights and stock head unit should anyone want to revert. I Was going to be pricing around £17,000? Yes it's squeaking when depressed, the technicians actually comments on the form were " squeaking noise inside bell housing, suspect release bearing". Thanks Mike, might give that a go. I'm surprised they said the release bearing as it's not a rattle, it's more of a whoosy squeak on depression. Think I'll just monitor for now as don't particularly want to "possibly" part with £550 for no reason and it's still got a fair bit of warranty left at the minute. I took my car in for service and mot yesterday. I asked them to advise on a noise coming from the clutch when depressed. They have advised they actually suspect it to be the release bearing, which would be covered under warranty, however they also said if they strip it down and it's not that and does end up being something else I'll get stuck with a £550 Bill. Anyone had issue with their release bearing? Mine is 2016 plate. It's the cobra catless UEL manifold and Cobra resonated catback. Will find out how I do on emissions on the MOT next month once it's back from having bumper resprayed due to someone driving into me. Thought I'd post the video as this offshift it will be at the spray shop so won't be able to meet just yet.  Is remapping nessecary if installing uel header? Carbon fibre Side vent covers for sale. Paid £215 in July from Fensport, cheapest seen on eBay about £190 still, and £220ish from Fensport and Amber. Will require a clean up underneath and 3m Tape replaced as have been used. Only Mark on front worth mentioning is a mark on RH wing (photographed). Dried glue which will probably come off with some white spirit but haven't tried as don't have any. £100 includes postage. Carbon Look wing mirror covers for sale.. Brought from Fensport in July this year, Paid £105. Asking £50, will need small bit of 3M tape replacing as have been used. Postage included in price.